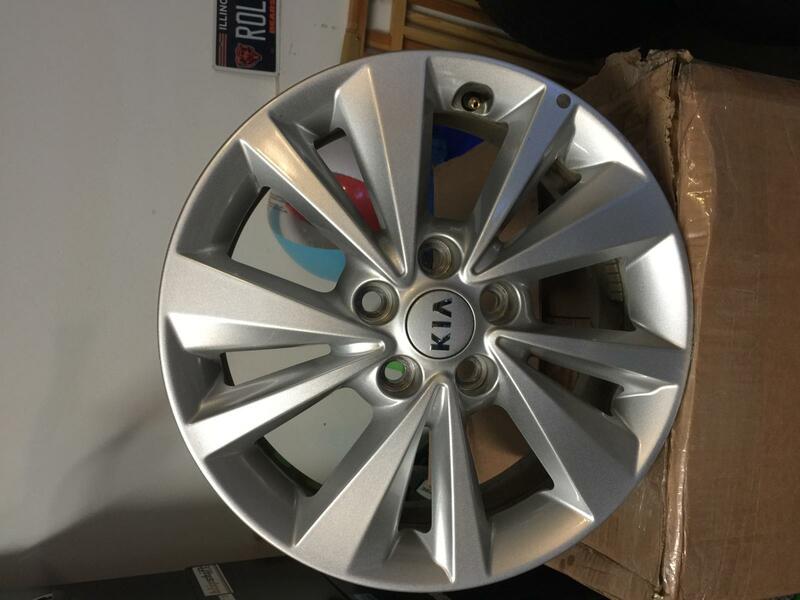 For sale is a FULL set of wheels off of a 2016 Kia Sedona LX. The wheels are straight with no curb damage. 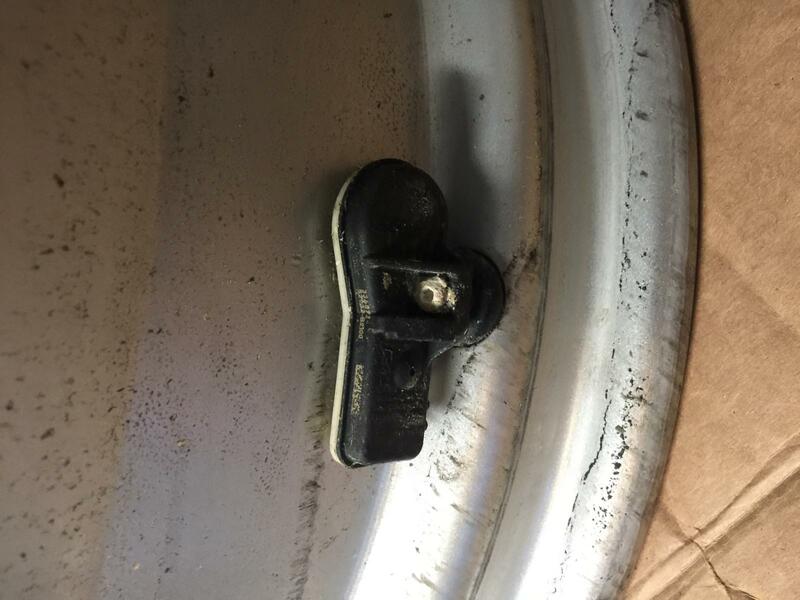 The set will come with the attached TPMS sensors as well as the correct Kia lug nuts! The wheels are 6.5Jx17 with 114.3 bolt pattern. I'm located in NW IL & would prefer a local deal but if the buyer wants to pay for shipping, I will drop them off at whatever carrier you choose!